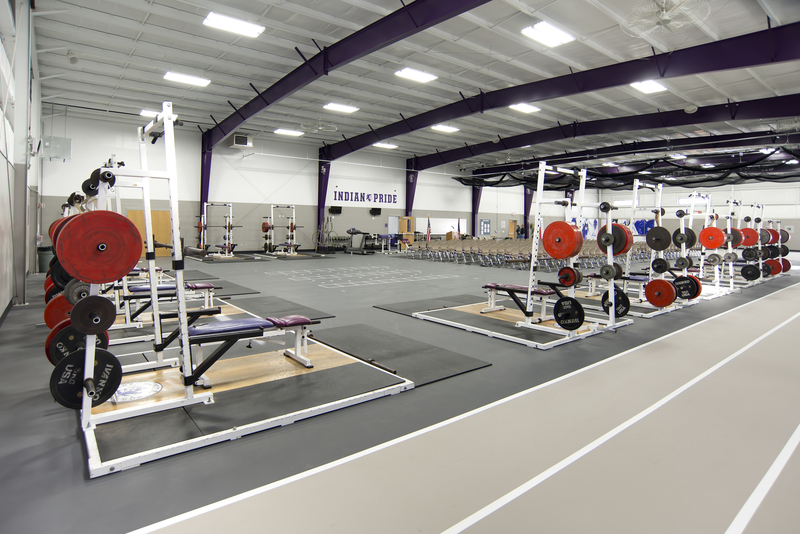 Garmann/Miller did a design-build multi-purpose athletic facility funded by the boosters and private donations. 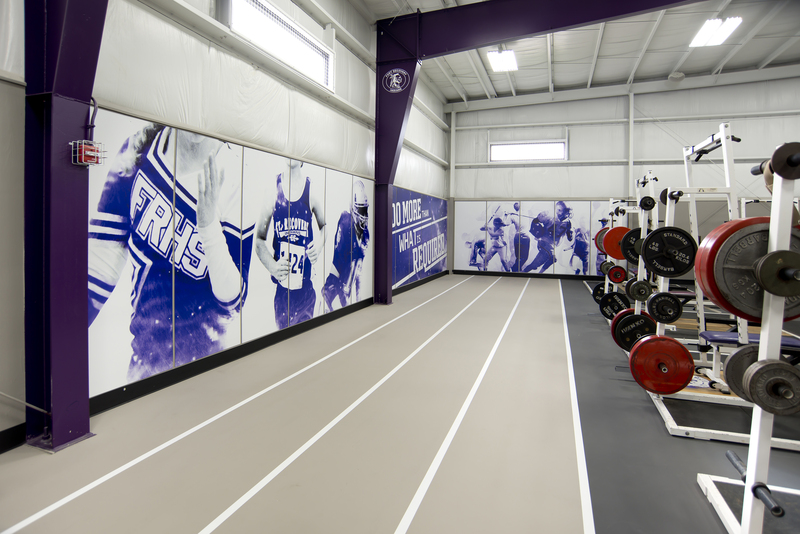 The facility features a running track, locker rooms, classrooms, ½ court basketball and storage space for all athletic teams to use. 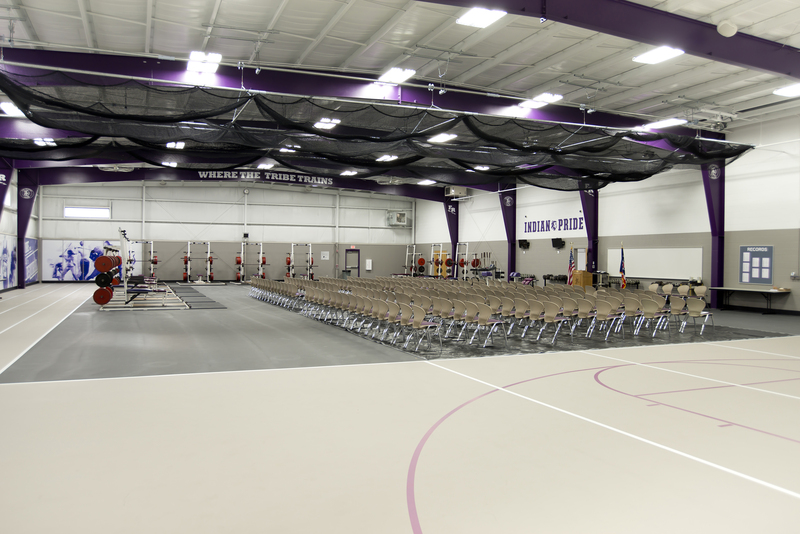 The facility is also open to the community.